Chris Molanphy on the Billboard hits of 1999 and teen pop stardom. Remembering Billboard hits from 1999, when MTV’s Total Request Live was huge, and our biggest pop stars were teenagers. 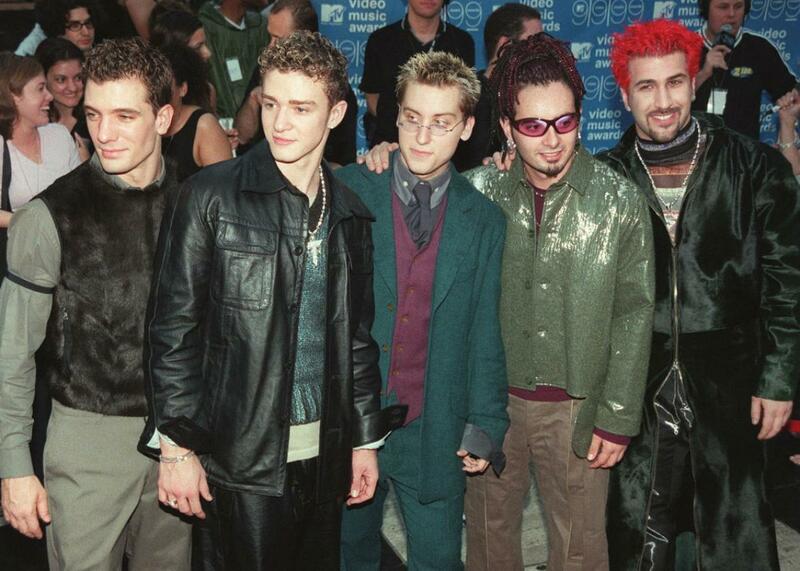 N’Sync arrive for the MTV Video Music Awards, 1999. On The Gist, we travel back to the year 14-year-olds shouted their favorite hits from Times Square to Carson Daly. Music writer Chris Molanphy shares Billboard hits from 1999 that shaped the future of today’s pop charts. Chris writes Slate’s Why Is That Song No. 1 column. Mike will be back with a traditional Spiel on Monday. Listen back to the 1999 hits mentioned in today’s show in this Spotify playlist.